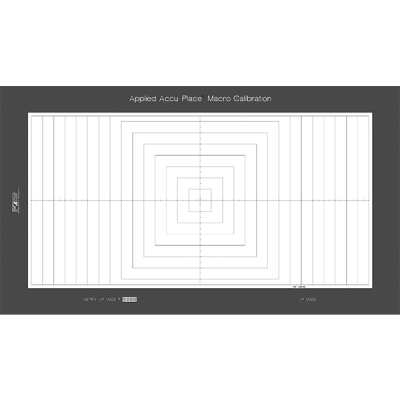 With both X & Y axis metric scales, these dual axis targets are ideal for calibrating optical magnification in microscopes, linear distance, stage motion and squareness. 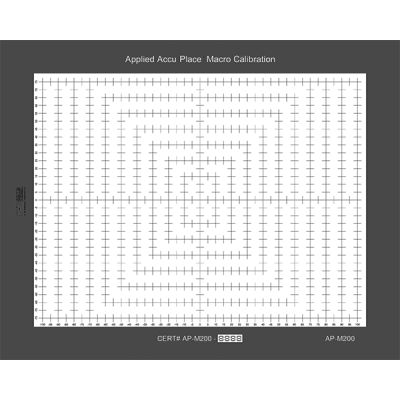 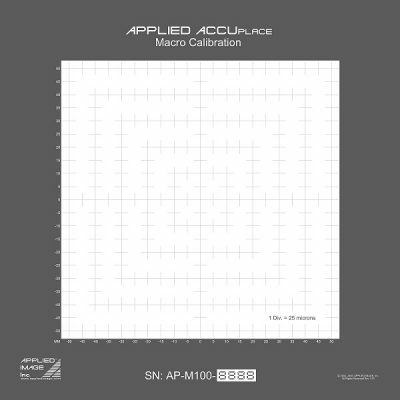 In addition, with the larger area calibration scale, the calibration of low power optical systems over the longer distances can be easily carried out. 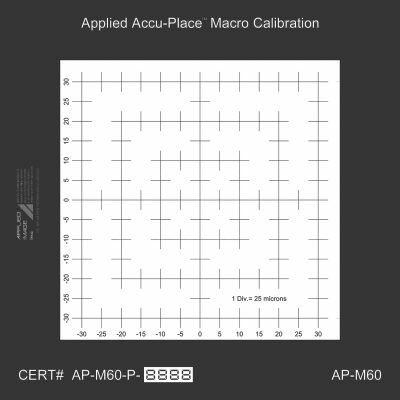 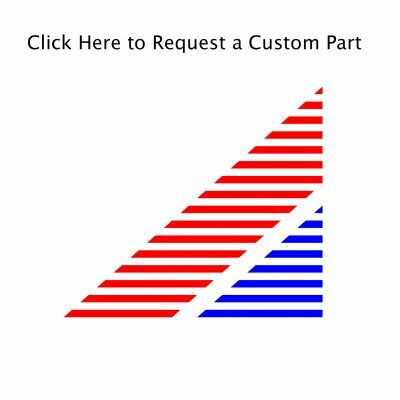 The AP-M is offered on two standard materials; Glass (CG) and Opal (OP).